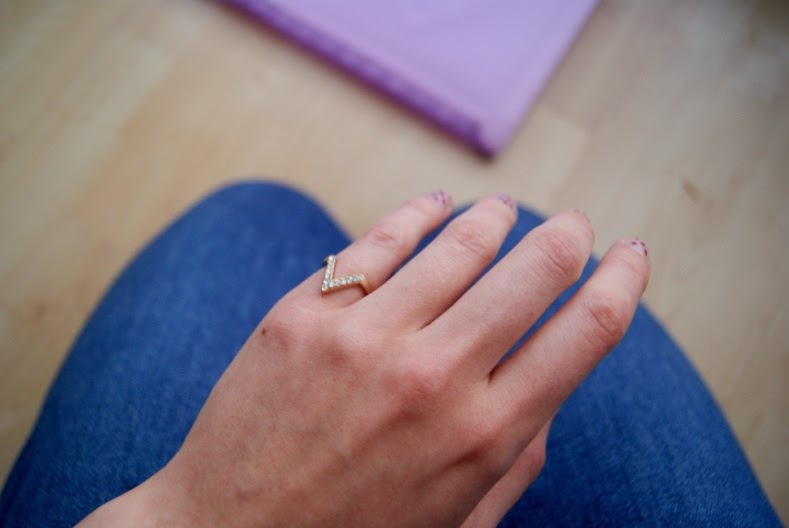 I really love minimalist jewellery pieces, like this bandeau ring that I wear a lot (and maybe even too much...). But recently I've been getting into dainty rings as well and what better place to put them if not the little finger. They look even dainty-er and can totally change the look of the outfit if you ask me. 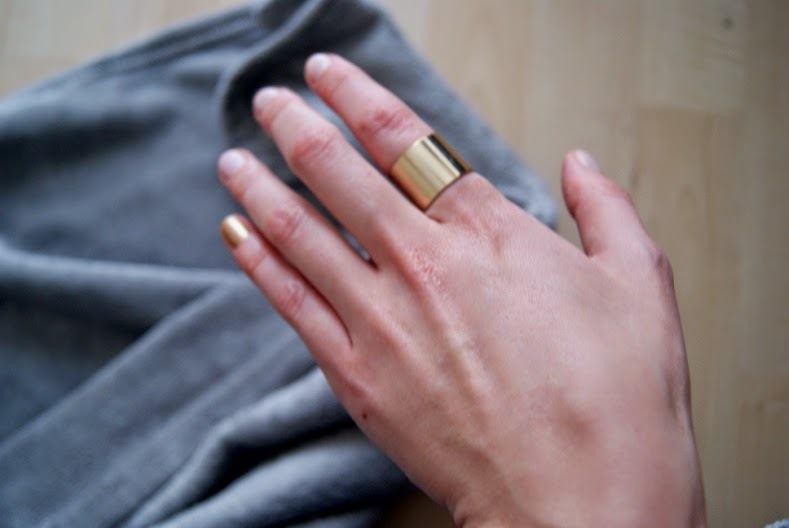 If you are not really into pinkie rings, why not accentuate the most-neglected-by-jewellery finger with some cool nail polish, choose one with a metallic undertone to give it a modern vibe.